In this blog post I will try to cover how to use a custom ASP.NET identity provider for MySQL I have created. Default ASP.NET Identity provider uses Entity Framework and SQL Server to store information’s about users. 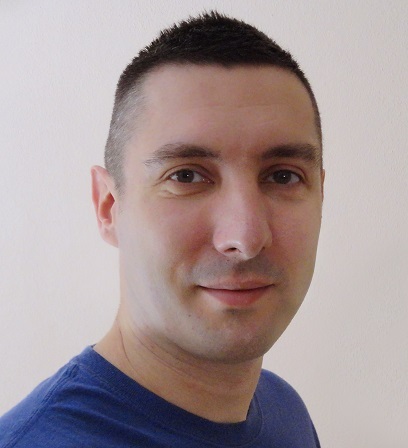 If you are trying to implement ASP.NET Identity 2.1 for MySQL database, then follow this guide. This implementation uses Oracle fully-managed ADO.NET driver for MySQL. First, you will need to execute this a create script on your MySQL database which will create the tables required for the ASP.NET Identity provider. 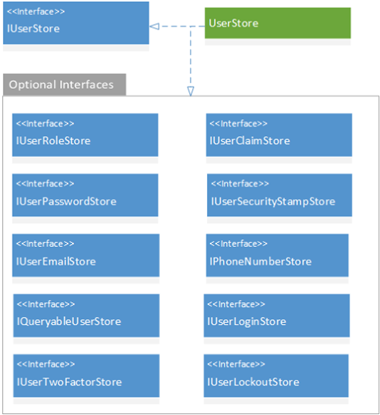 Create a new ASP.NET MVC 5 project, choosing the Individual User Accounts authentication type. Remove the entire ApplicationDbContext class. This class is not needed anymore. MySqlUserStore accepts an optional parameter in the constructor – connection string so if you are not using DefaultConnection as your connection string you can pass another connection string. After this you should be able to build your ASP.NET MVC project and run it successfully using MySQL as a store for your user, roles, claims and other information’s. « Don’t read Non-Fiction, never! Excellent! Thank you very much. Your tutorial solved my problem. Very nice! How can I get a list of all roles? or all users? Thank you very much for this article. Do you have any advice how to implement this project with Identityserver3? Glad you liked the article. I haven’t used Thinktecture IdentityServer on my projects. I am not sure if it should be mixed with ASP.NET Identity. I usually use ASP.NET Identity for WebSite authentication with Sessions and some custom implementation for access tokens. You have a nice tutorial here http://bitoftech.net/2014/06/01/token-based-authentication-asp-net-web-api-2-owin-asp-net-identity/ how to implement custom authentication using access tokens for SPA or Mobile apps. Does this support EF Migrations on IdentityModels.cs ? I don’t seem to be able to get it to work – maybe because ApplicationDbContext class has been removed ? Am looking to add additional columns to user model/table. I am not sure about this. However I never add additional columns to user table. That is a bad practice by my opinion. You should create another table with additional columns which has UserId as primary key. This way you add additional columns without altering Identity Tables. Hello, could you tell me how to achieve the oracle? “Unable to connect to any of the specified MySQL hosts”. Say if I have to use DbContext as usual and insert some data into DB. How can I do it without ApplicationDbContext class? Hi can you explain to me how to use IdentityDbContext to change aspnetusers table name. I ran the sql to create the tables in my MySql database and followed your instructions here. However, when I try and register a user, I get “Table ‘xxxxxx.AspNetUsers’ doesn’t exist when it calls this line: var result = await UserManager.CreateAsync(user, model.Password); Any suggestions? 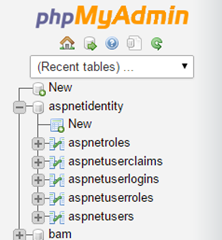 I had to re-create the tables with case sensitive names, so instead of aspnetusers I had to have it be AspNetUsers. Hope that helps someone else. It look me a bit to understand what you were trying to accomplish, but this worked perfectly. Thanks. Now 4 years later and using MySql 8, must I fall back to version 6? What should i do for changes IdentityDbContext table’s names?